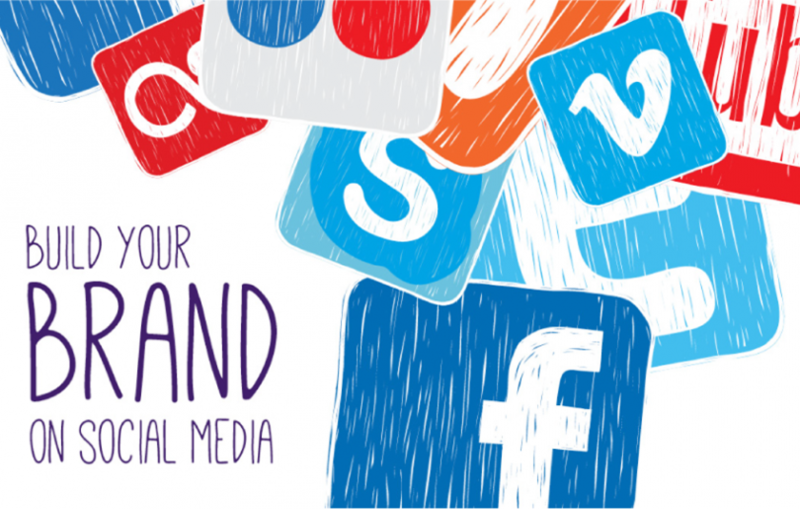 How To Utilize Social Media For Your Brand? Find Here! Social media is instrumental to digital strategy, and brands have been forced to take up social media as a part of their promotional plans. Using social media for branding may seem like a straightforward idea on paper, but when it comes practical implementation, there are a bunch of aspects that need attention. In this post, we are discussing more on how to unleash the power of social media for your brand. Every few months, we have new content formats, ad ideas that start trending on social media. You cannot ignore the need to follow these trends. You can check online to find the expected social media trends in 2019, but the outline is to be a part of the change. Social TV, social ecommerce, 360º content formats, and virtual reality are some that experts are looking forward to. It is, however, important to understand that you cannot do it all, and everything eventually pertains to your brand. Businesses often up selecting the wrong platforms for their audience. Facebook may have a pan world appeal, but that’s not the case with some of the other platforms, such as SnapChat and Tumblr. The idea is to select social media platforms that can engage your audience. For example, if yours is a small home décor company, you would do better on Instagram that offers a closer, personal view of collections. Similarly, LinkedIn is great for employer branding. Color scheme, visual representation, and templates do have an impact on the audience, and eventually, people associate certain colors or quotes with certain brands. You want to have that consistent brand voice on social media, which not only connects your brand with the audience but also maintains the rhythm. While consistency with topics, contents do matter, it is equally important to take up challenges with regards to what’s published on varied social sites. As we mentioned earlier, trends are important, and if you want your people to react, you have to look beyond the ordinary. Social media interaction between a brand and its people cannot be one dimensional. It has to be a collaborative effort, so your team needs to be accessible, must respond to both good and bad reviews and should be open to criticism, as well as, trolls. Check online now to find a company that can help with social media branding.